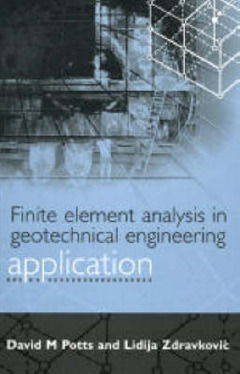 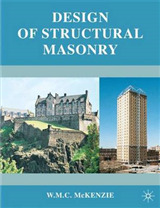 This comprehensive new two-volume work provides the reader with a detailed insight into the use of the finite element method in geotechnical engineering. 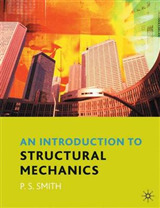 As specialist knowledge required to perform geotechnical finite element analysis is not normally part of a single engineering degree course, this lucid work will prove invaluable. 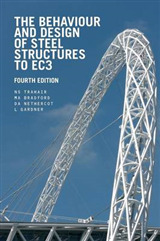 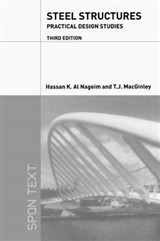 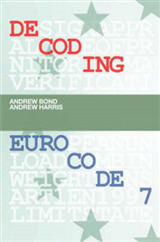 It brings together essential information presented in a manner understandable to most engineers.Volume 1 presents the theory, assumptions and approximations involved in finite element analysis while Volume 2 concentrates on its practical applications.